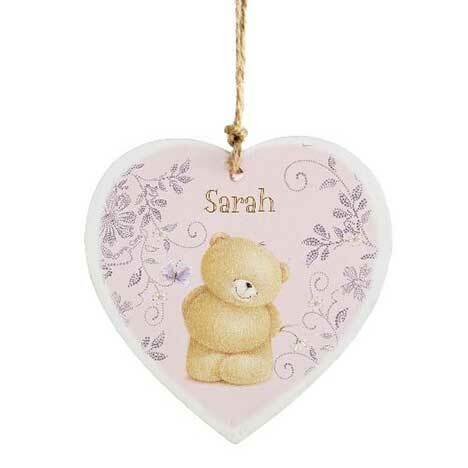 A rustic decoration to add a personal touch to any home! This rustic wooden heart is a vintage touch that can hang in a bedroom as decoration or anywhere around the home. Gifts can usually get easily forgotten but with this quirky decoration you are sure to always treasure this wooden heart. On the front personalise this with a name up to 12 characters.